for $210,000. The lot size is 33.44 Acre(s). 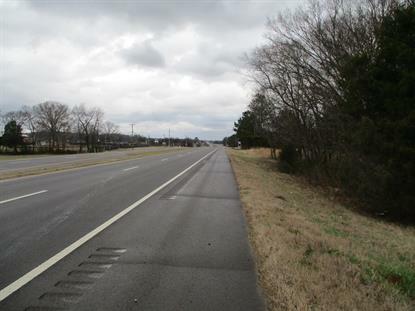 Don't miss your chance on this prime piece of property right on US-11. This track has over 600 feet of Highway Road Frontage. The front piece of property could be a perfect commercial lot. The property has a railroad that splits the front track and the rear land. Now to the hidden gem in the back. This large tract has a beautiful year-round deep creek running through it. The land is mostly cleared and ready for a mini farm or the skies the limit for your possibilities. The seller is willing to subdivide the property. Don't let this pass you by. Call today to schedule your appointment.